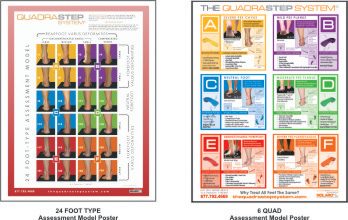 Need to Customize your QUADRASTEP® Orthotics? 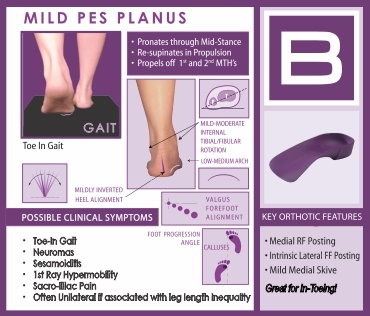 Now you can order a narrow width, add a topcover, met mounds or heel lifts! 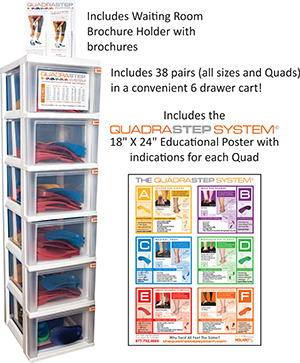 You can even order a Widget Kit to do them yourself - it's easy. 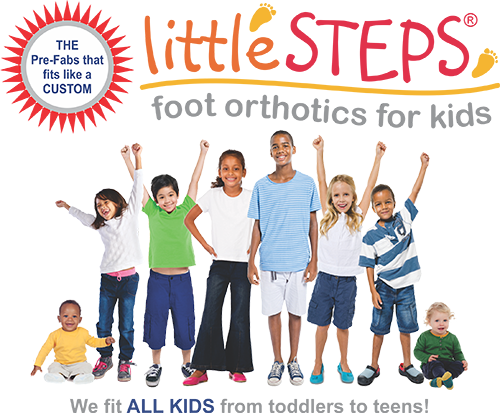 For details see our Customized Orthotics Page. 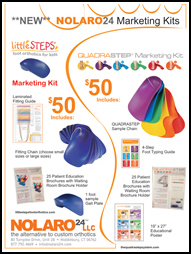 Start Selling Your Orthotics TODAY with our CLINIC SOLUTIONS PACK, which includes all of the marketing materials you'll need to successfully run a Foot Screening Clinic.